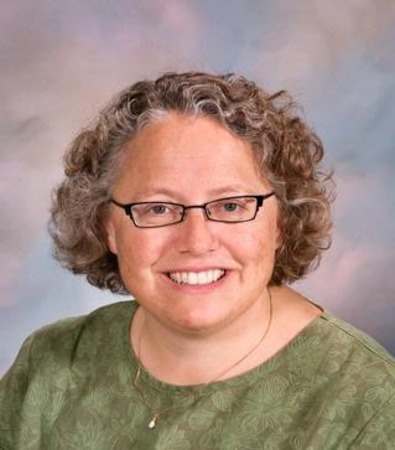 Anne Brayer, MD, FAAP, FACEP, is a Pediatric Emergency Medicine physician at UR Medicine’s Pediatric Emergency Department, who has been on the faculty of the University of Rochester since 1992. She serves as the director of the fellowship in Pediatric Emergency Medicine. She received her training at the University of Rochester and the Children’s Hospital of Pittsburgh. She has published research in a variety of areas, including accidental toxic ingestions, head injury in children, home care of acutely ill infants, and the use of telemedicine in acute care pediatrics. She has an active interest in injury prevention. Anne Brayer, MD is available to answer your group's questions via telephone or e-mail. Anne Brayer, MD is available to travel to speak to your group in person.